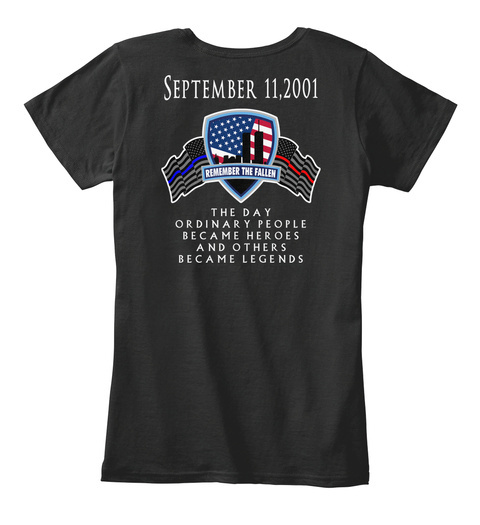 Limited Edition 9/11 Remember The Fallen Shirt. Many colors and options available. 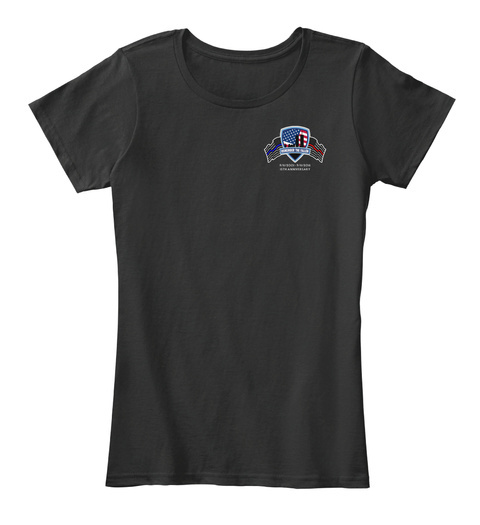 Get yours today!! Close up of front design.